We offer a large selection of Chaparral Lite RVs at our Lansing, Michigan dealership. The Chaparral Lite RVs are manufactured by Coachmen and can be seen any time at our location. 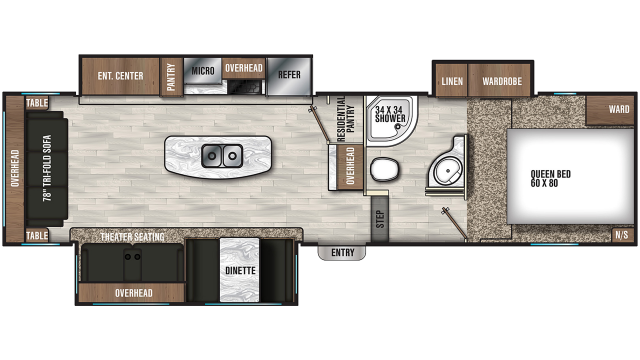 You can buy a new Chaparral Lite RV from our RV dealership or have it shipped anywhere in the world. If you don't see the RV you are looking for we can custom order one for you today. 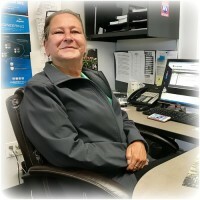 Call us today! 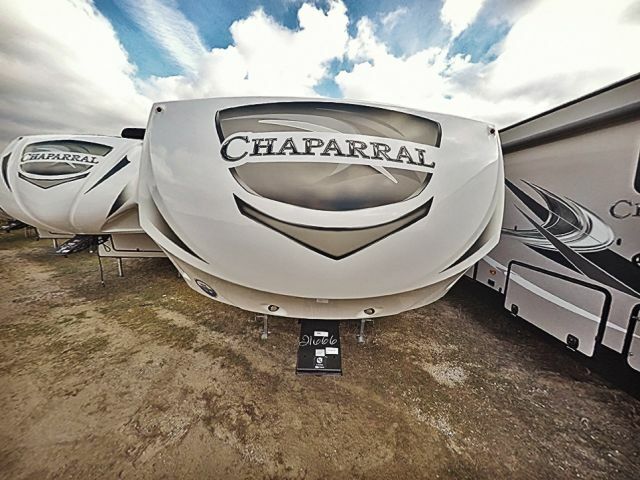 Our dealership receives new Chaparral Lite RVs daily. 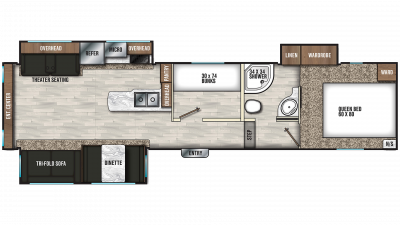 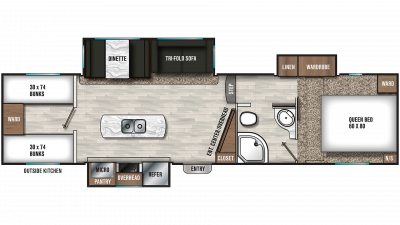 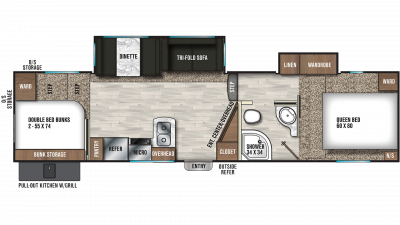 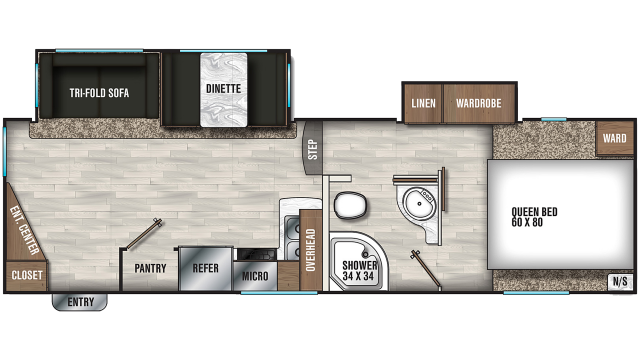 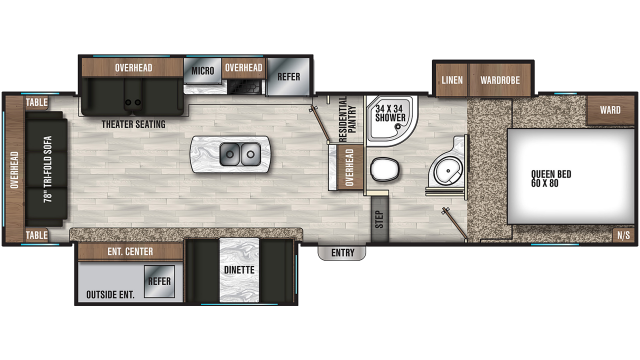 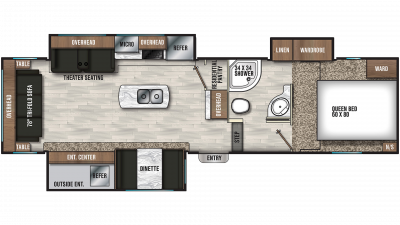 If you don’t see the RV you are looking for, use the Custom Build an RV section to design your own new Chaparral Lite manufacturer Coachmen RV.